The Rhodes breakfast bar table is designed to be the perfect place to start your day. 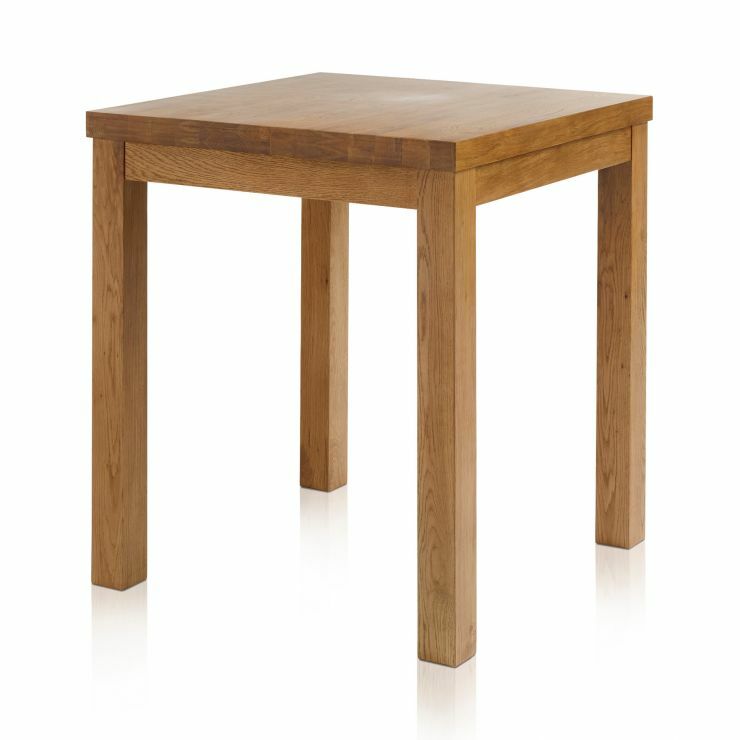 Made from 100% solid oak for durability during busy mornings, this table has a tall profile, working perfectly with our coordinating breakfast bar stools. 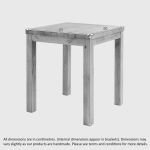 The Rhodes breakfast bar table has a sleek profile, with clean lines and a smooth finish to the wood. 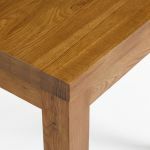 It's constructed from rustic oak, which adds a warm, honey toned finish to the timbers, and emphasises the grain patterns. Don't forget to browse all the stylish pieces in the Rhodes range to create an inviting dining space, perfect for even the busiest mornings.